This annual event, a fundraiser for Ipswich Headspace, has become a tradition in Springfield. 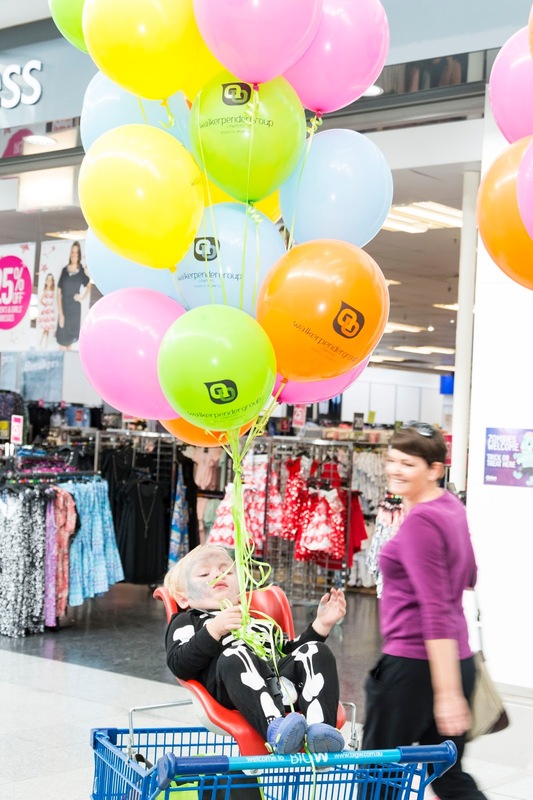 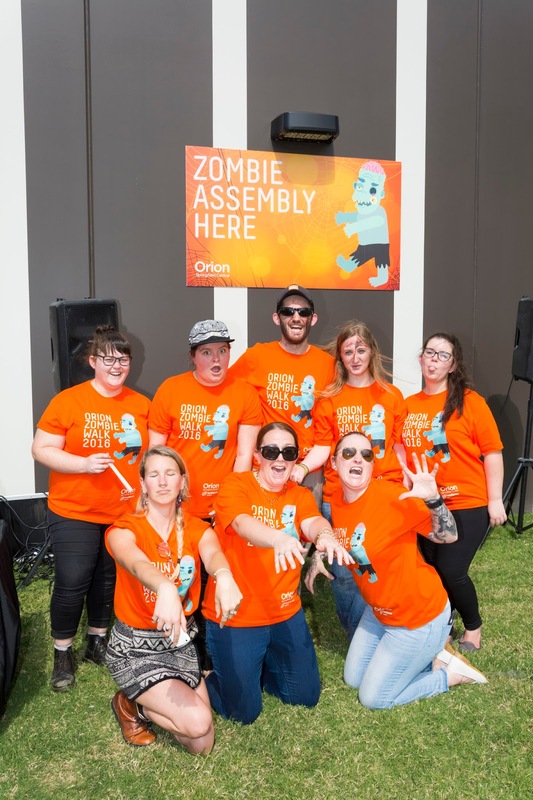 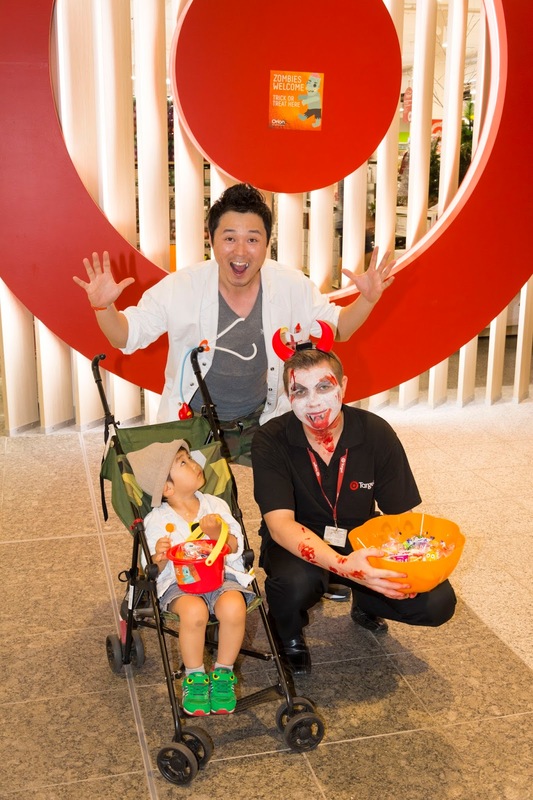 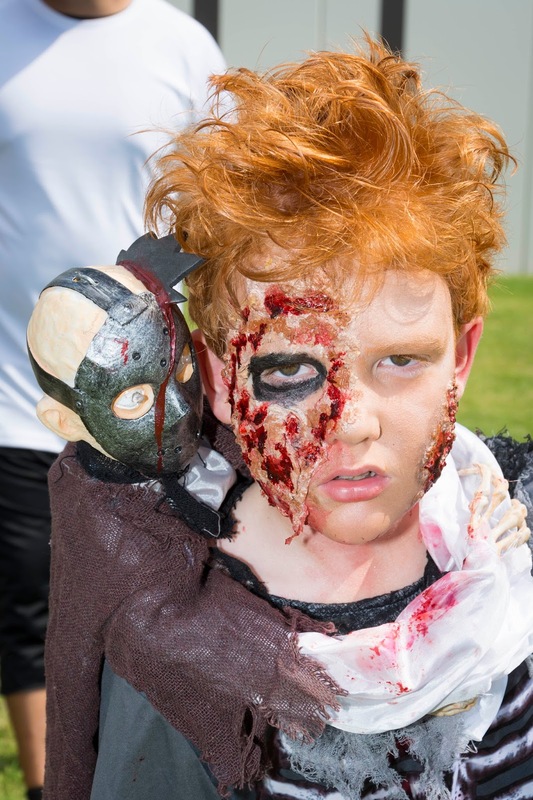 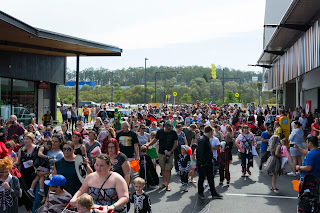 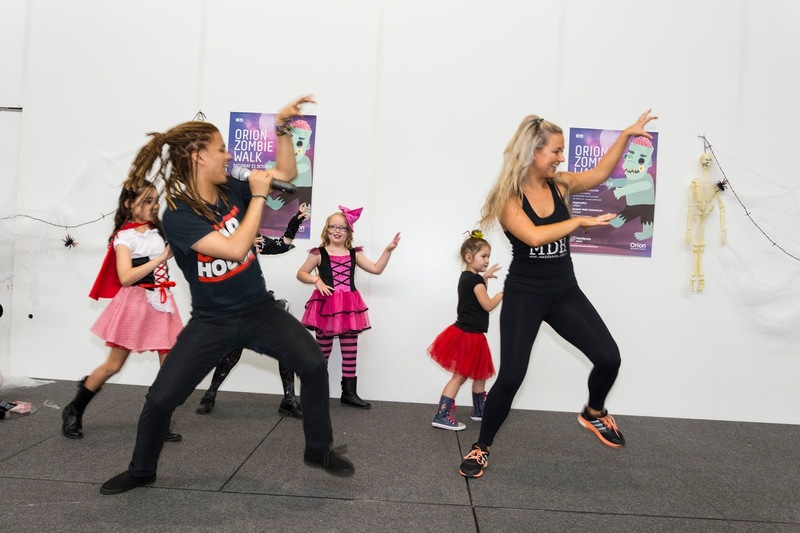 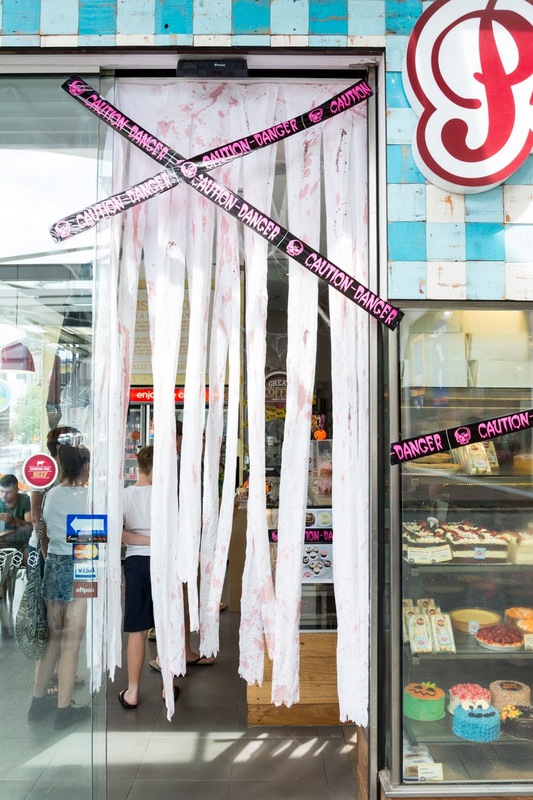 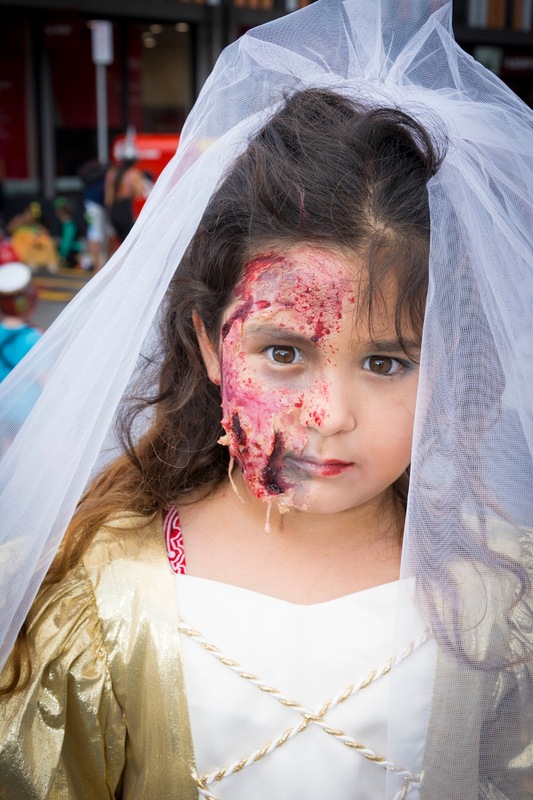 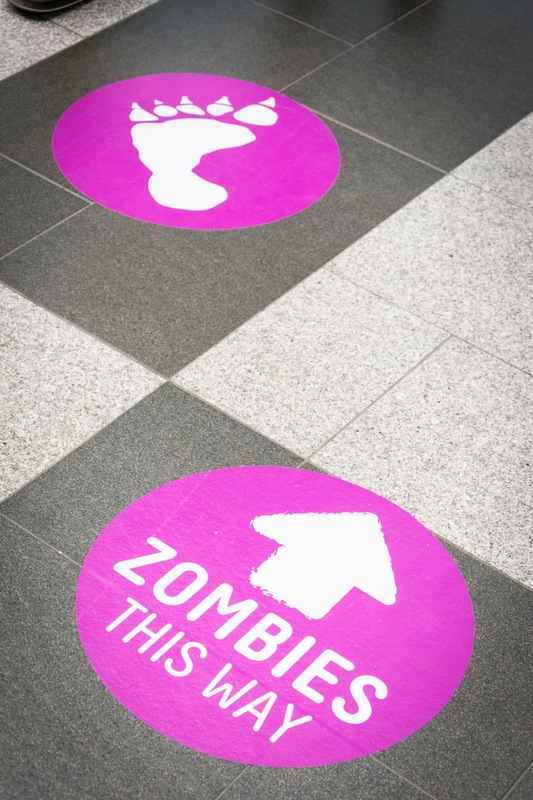 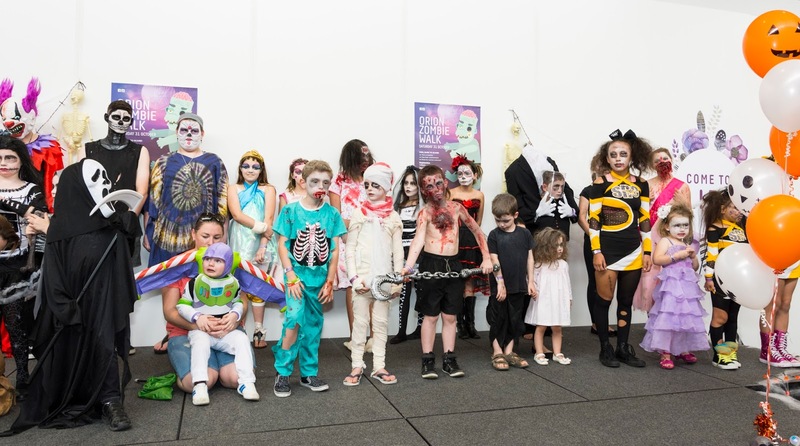 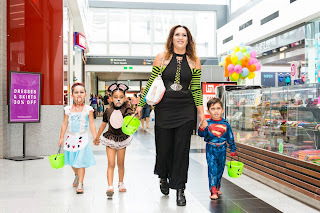 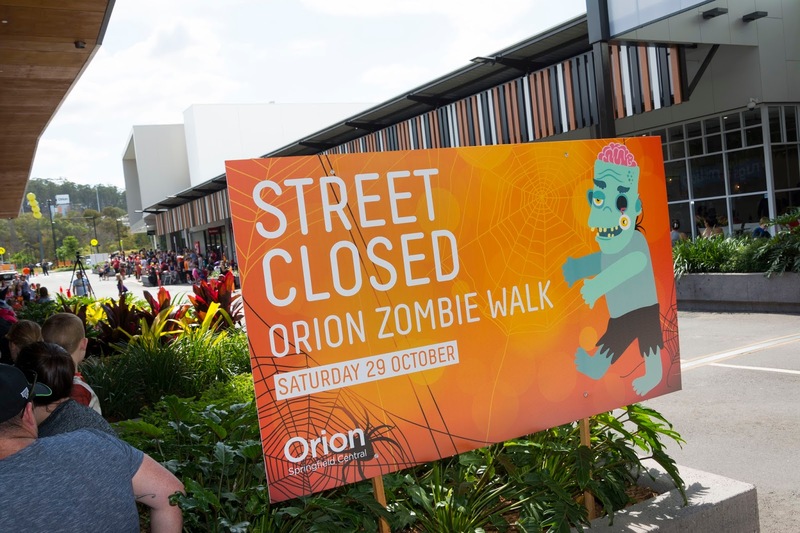 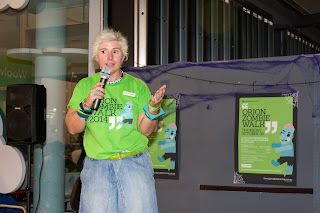 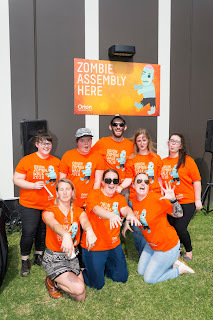 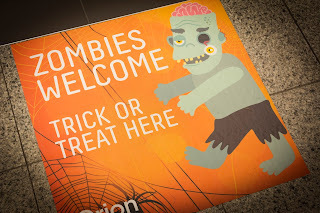 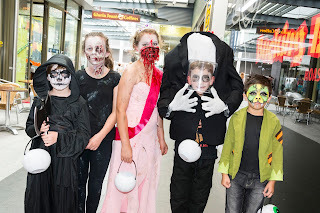 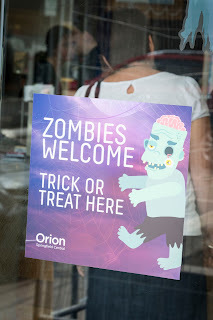 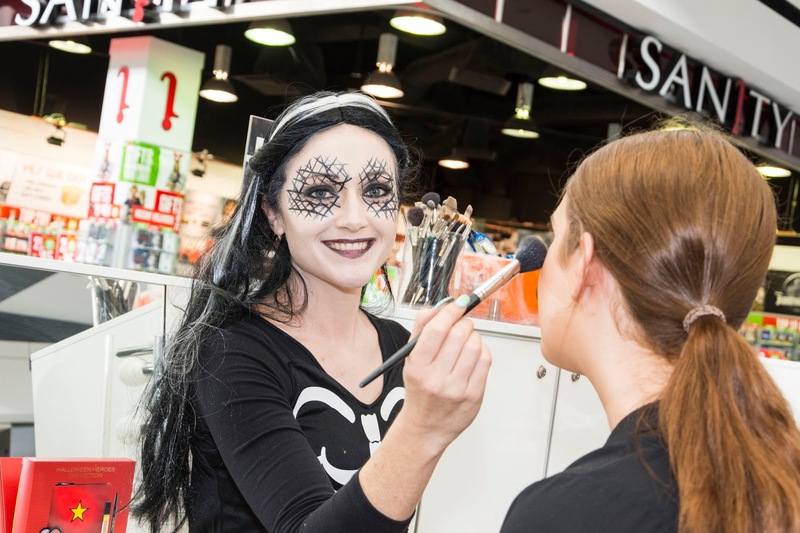 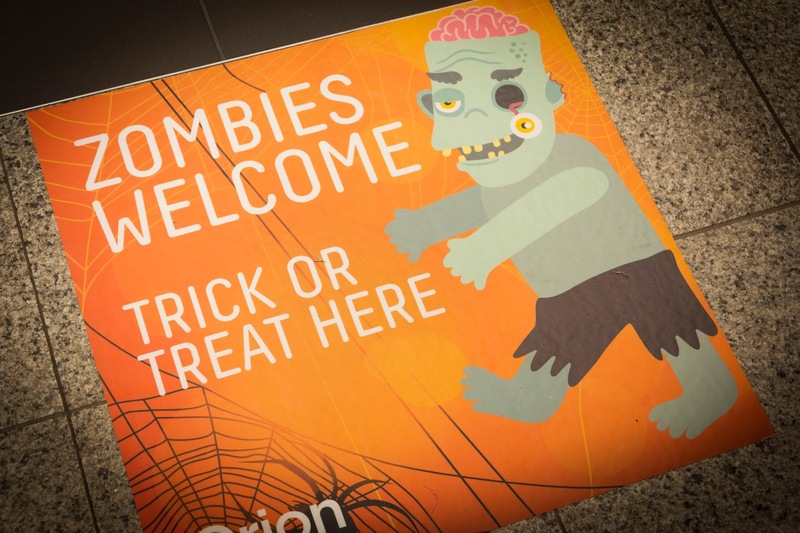 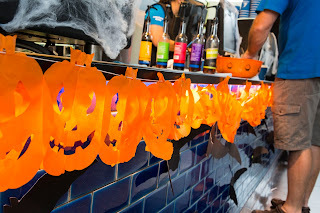 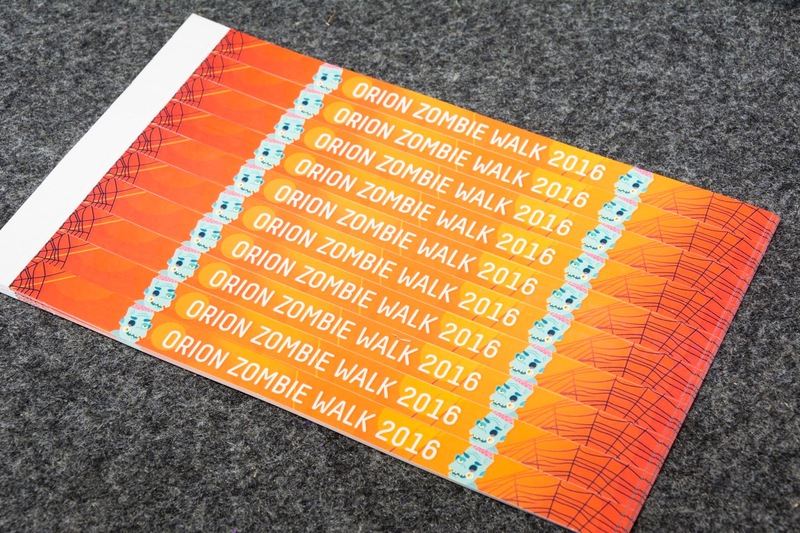 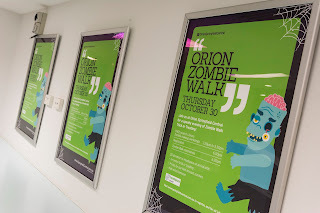 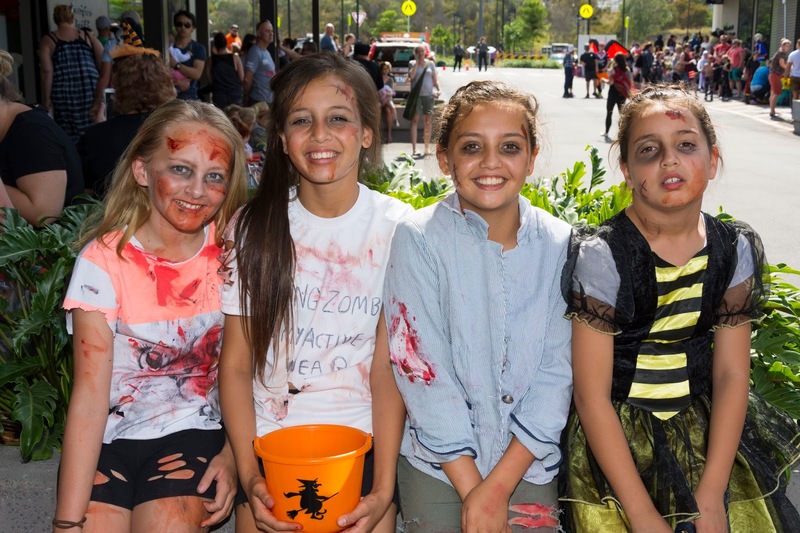 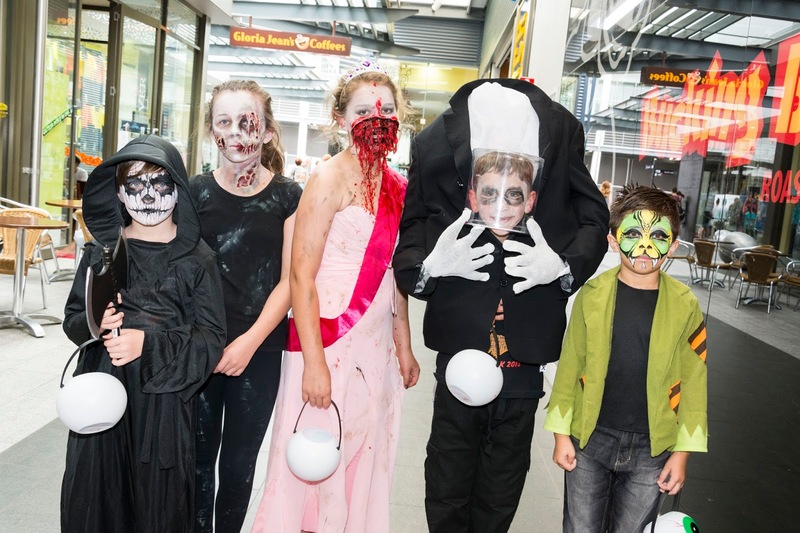 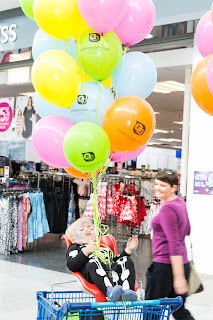 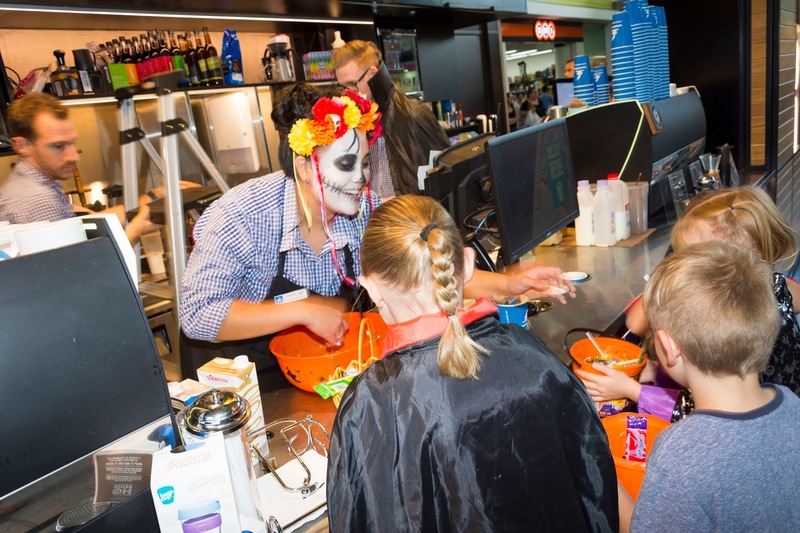 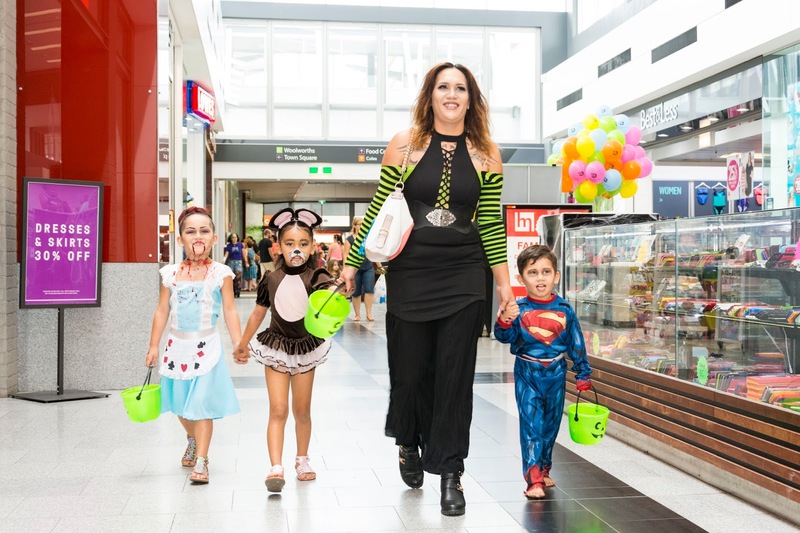 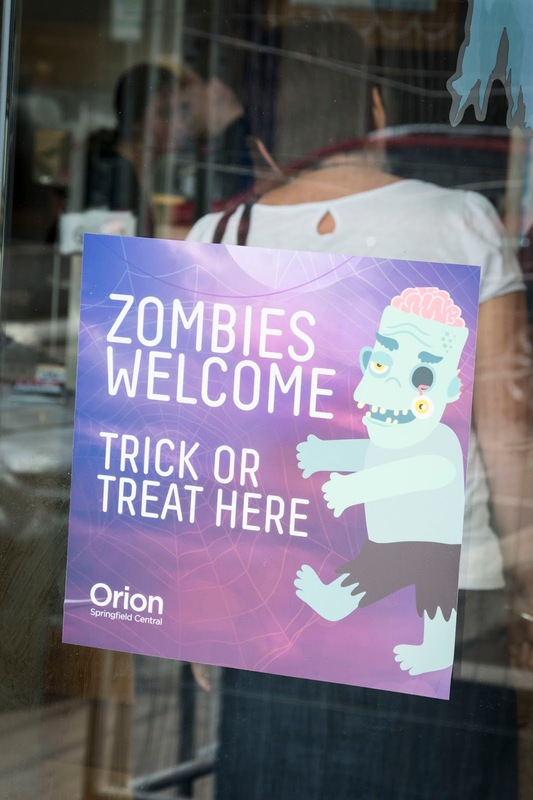 A child friendly alternative to Halloween, the event was held at Orion Springfield Central, and participants first 'walked' the closed off Main Street, then trick and treated with participating retailers, before the finale of a 'Thriller' dance off and prizes. 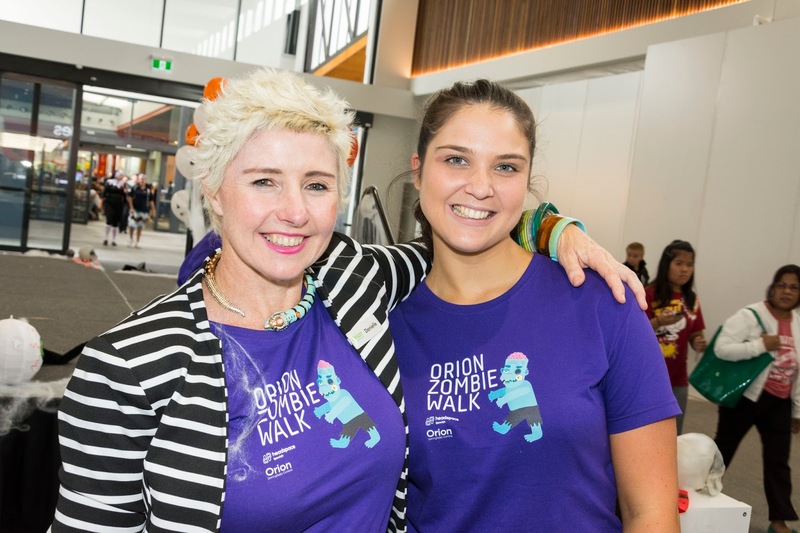 Each participant was asked to donate $5 to teen mental health support programme Headspace.